VE Monk Earbuds - It's the best $5 you can spend you can spend on audio! To be honest you don't even really need to read this review of the VE monk earbuds. Simply click here. Lighten your wallet by a whopping 5-10 dollars and prepare to smile in the knowledge that you got a great set of earphones that punch well above their price point. Venture Electronics like many other hype train earphones find themselves coming from relative obscurity to global recognition in a matter of a few short months. 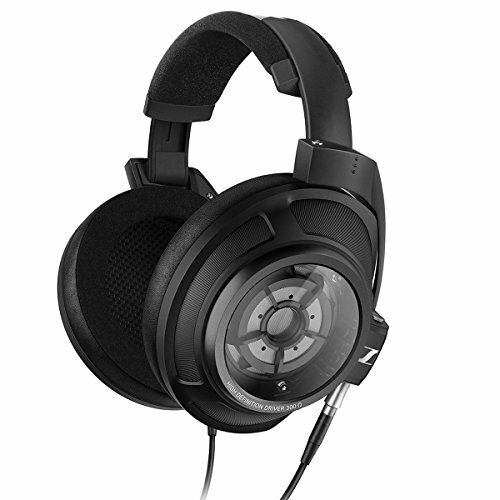 Some of those earphones hang around for the long term like the EPH-100 (a hype train admittedly started by myself) others fade away. The VE Monk & Monk Plus, though, only cost $5. $5 dollars for an earbud that sounds far better than it should and can even match far more expensive earphones in terms of sound quality. Want to know more about this little-known earphone? Let's get into the review. The VE Monk look kind of like something I have seen before. Remember when companies used to include really cheap earbuds with their even cheaper MP3 Players in the mid-noughties? Well, the monk has taken a page right out of that design manual. That said there are a couple of novel steps that have been taken to make the buds look a little more appealing. First, you can get the Monk Plus with a clear smoke finished plastic so you can see all the electronics on the inside. They also throw in a couple of coloured spare earpads in red and blue. Put them on and I'm got to say I'm surprised. I like this. Why do I like it? I don't really know, it's kind of half retro cool that takes me back to the early days of portable audio and another half new school cool. How can old be new you ask? Well, this design has been so forgotten. It has been replaced by earbuds that resemble spaceships for the past decade. To use one again almost feels unique and cool. Go figure. I like them a lot. Build quality wise there is not too much to talk about. The VE Monk Plus housings are entirely made of plastic. They don't feel like a luxury IEM. They aren't meant to. Instead, they are wonderful to the point and utilitarian. There are no creaks, it doesn't feel weak or fragile and I think that if you take moderate care of them they should last for a long time. The cable is surprisingly good quality. Not overly prone to tangling and it has a good amount of strain relief built in at the splitter and 3.5mm jack. So how does the VE Monk Sound? Way better than it should. 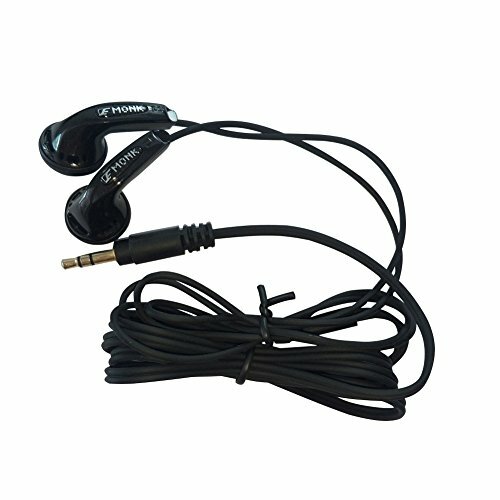 In fact more than that, this earphone can compete with other IEM's up to 10 times its price. It's all a bit crazy but just bear with me for a second. 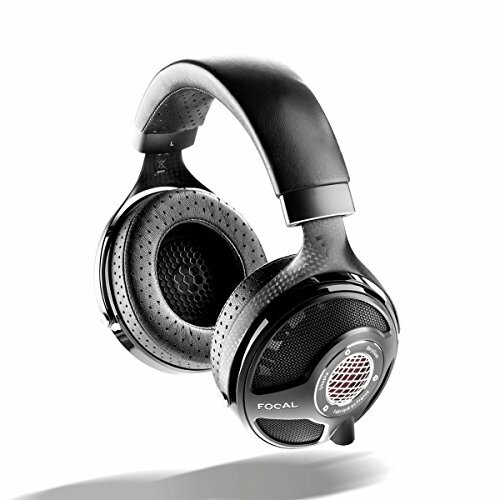 The Monk uses its giant 15mm driver to create a sound that is open, airy and detailed. It's more like the sound you will be used to from full sized open back headphones. 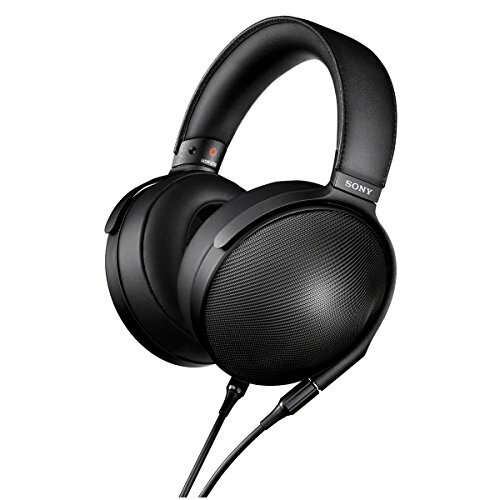 They sound kind of like a set of mini in ear Grado's with a touch more low-end grunt and warmth. 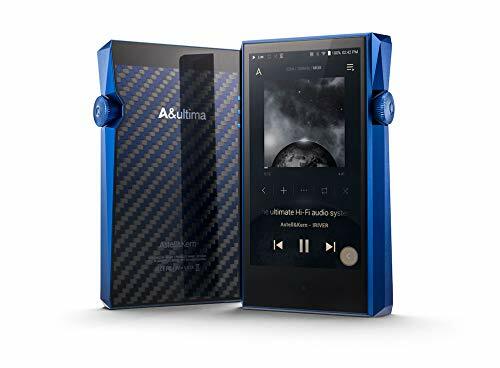 As I worked my way through my review test track and tried pairing them with a number of higher end sources such as the Aurender Flow, Shanling M2 and the Opus #1 Audiophile DAP. 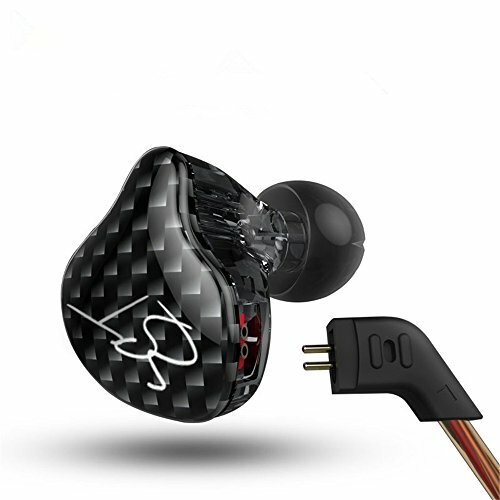 Bass goes relatively low for an earbuds design. That is pretty uncommon because the common feeling on good bass is that it requires good seal from an in ear headphone. It remains tight and composed and sounds great with electronic music but really shines and comes into its own with Jazz tracks. Mids have good detail and are pleasingly warm. They won't be suiting purists that demand a flat and neutral frequency but for the majority of us these are tuned perfectly for an earphone that will be used with many different types of music. There is a slight peak in the upper mids but no bleed over from the low end, something that you rarely find under $30 let alone $10. Treble is smooth. Not much in the way of sparkle but they are very clear if not overly detailed. Again this lends to that overall smooth and warm presentation and is something I personally like. The VE Monk Earbuds from venture electronics now join the likes of Knowledge Zeniths KZ-ATE and Sony's MH1C earphones to offer an incredibly rich listening experience for those on a budget. 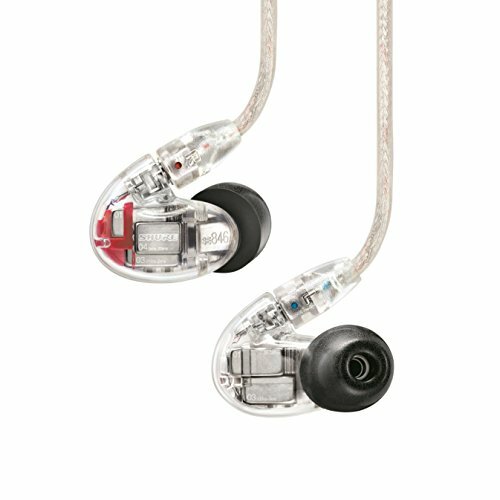 The sound is balanced, displays good details and has a big soundstage that a lot of premium IEM's struggle to produce. 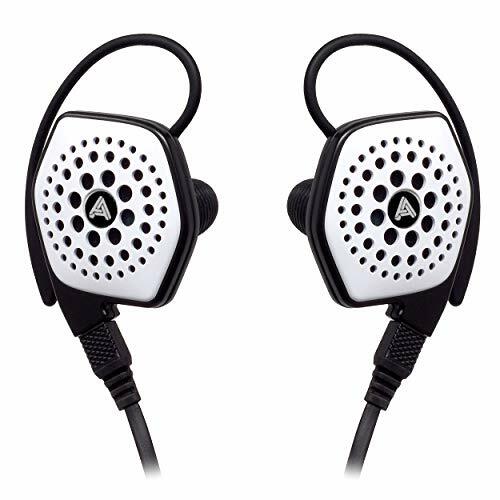 At just $5 from Aliexpress its worth picking up a few pairs to keep lying around as a back up or to give away to people you know might be interested in a higher level listening experience. 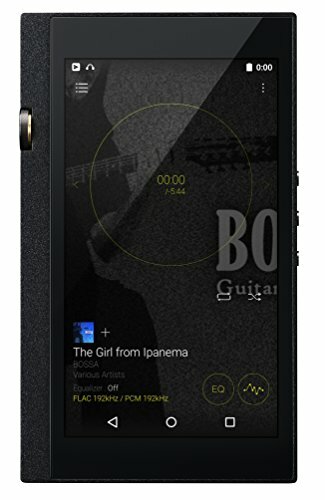 Now is a great time to be into audio, especially if you are on a tight budget. The VE Monk bring a touch of nostalgia as well as good sound to back up their ever growing reputation amongst audio enthusiasts.